The Communications Coordinator is responsible for developing and leading communications and engagement for the Local Area Coordination program, as well as taking a hands-on approach to content development and distribution via both internal and external channels. The Coordinator will be directed by the media and communication policies of the St Vincent de Paul Society and work in close alignment with the organisation’s strategic plan and approach. Person on this role will be maintaining close working relationship with the LAC Senior Quality & Practice Manager, External and Internal Communications Managers. The role involves raising awareness of the LAC program and the NDIS among people with disa bility, family members and carers and the wider community in the Sydney, Central Coast, and Hunter New England region; development of communications and engagement materials and messages; media relations and internal communication initiatives. The Communications Coordinator will be based at Woolloomooloo with weekly visits to the Lewisham State Support Office, and is required to travel to various locations throughout the Sydney, Central Coast, and Hunter New England regions to support local LAC offices. Tertiary qualification in public relations, communication and/or journalism. Demonstrated work experience in the relevant field. Experience in dealing with media and generating coverage. Strong communication and interpersonal skills, with the ability to engage with diverse audiences across a variety of platforms. Demonstrated writing skills with ability to tailor writing to a brief and present material in a concise style for the Society’s publications and digital platforms. IT literate and ability to work with Microsoft suite, Outlook express and email marketing platforms. 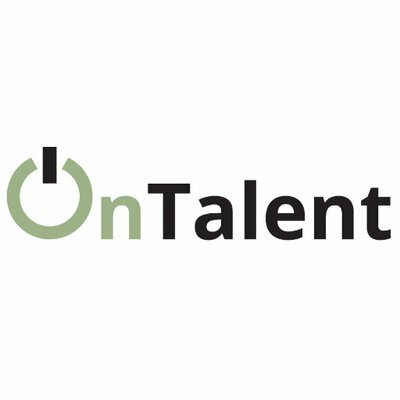 Exceptional organisational and time management skills with ability to work within tight timeframes. 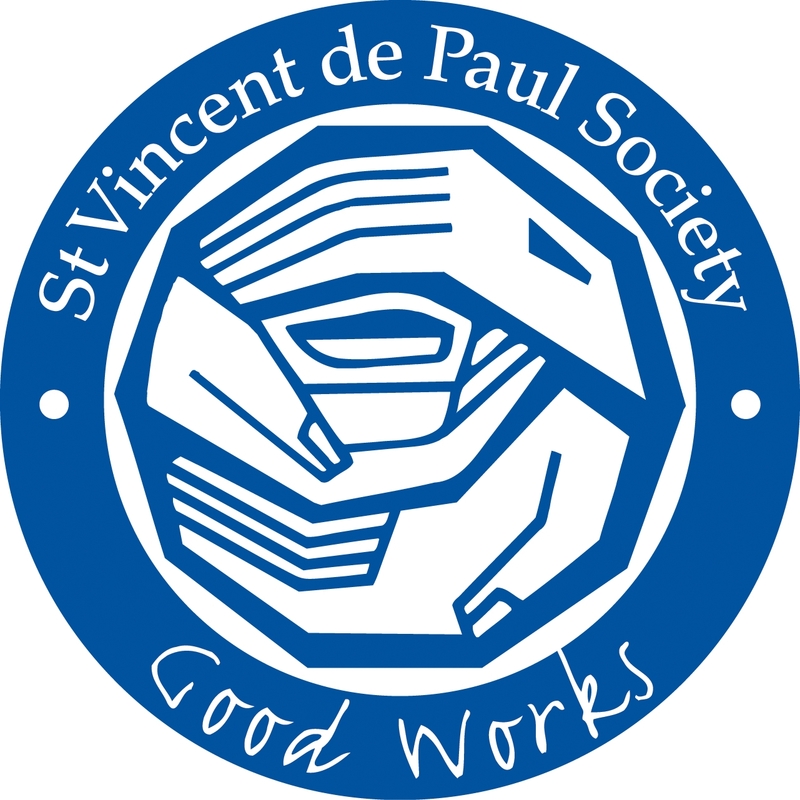 A commitment to and a deep understanding of the Vision, Mission and Values of the St Vincent de Paul Society and ability to maintain an ethical and inclusive approach. Please quote in application: LAC Communications Coordinator via Pro Bono Australia.